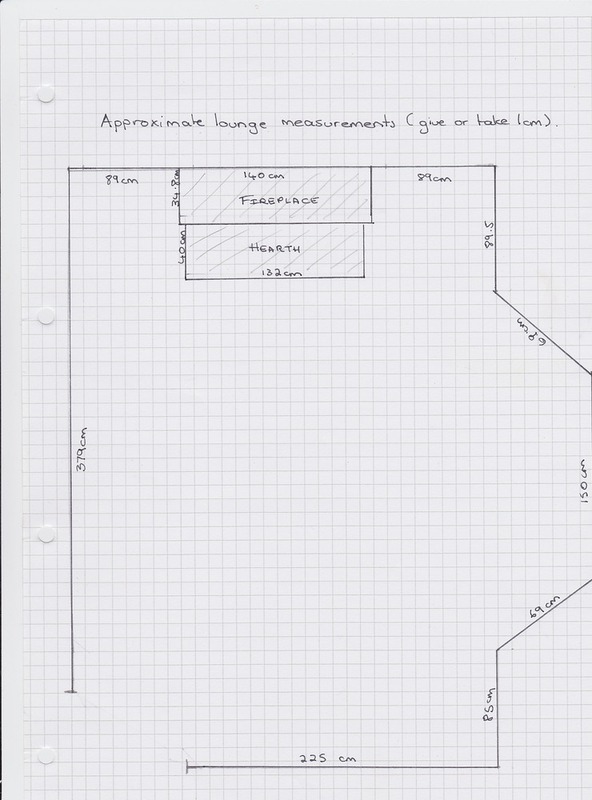 We need someone to lay engineered oak flooring in our front room (measures approximately 320cm x 380cm plus the bay window area but less the fireplace area). 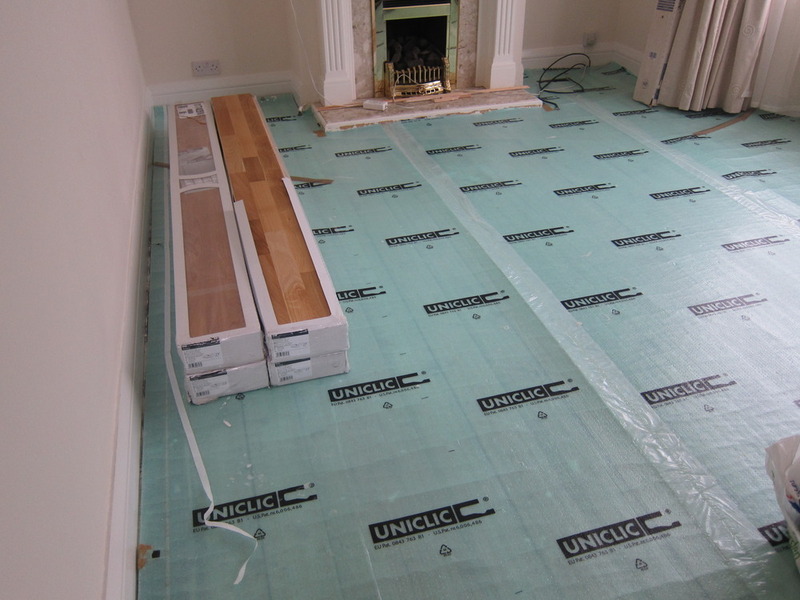 The existing underlay will be used and the skirting boards are to remain in place. We will add the beading ourselves so it's just a case of laying the actual floorboards we have. We need to have it running paralell to the fireplace so it matches the adjacent room. We hired Steve based on his excellent feedback, the fact that he responded very quickly and because he offered a very competetive quote for the work we needed done. He managed to fit us in as we needed the work done quickly and he arrived this morning on time as promised. He worked quicky and efficiently on his own to complete the floor and did an excellent job even providing a threshold which we had neglected to buy. At the end of the job he cleaned up thoroughly and left everything in a clean and neat state. We found him to be friendly, polite and helpful with his advice. We would have no hesitation in recommending Steve and certainly have him in mind for any future jobs we need done!